Technology at its best is best being implemented at every level in life to reduce human effort. And with the help of science, technology proved that no two individuals are alike, mentally as well as physically. DNA was the biggest discovery in human history, it revolutionised man’s perception on genes and evolution. Considered bogus at the beginning; now it is necessary for life’s functioning. The concept is often seen utilised by many law enforcement organisations to detect and solve critical crime cases; but a few minds developed various methods to design system for corporate usage. 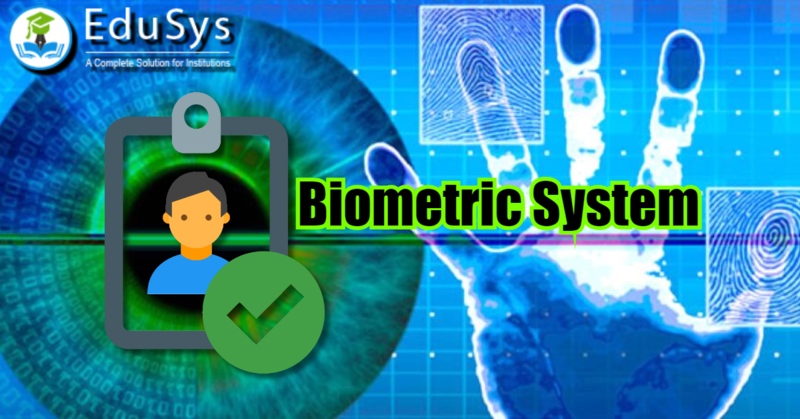 These systems are best known as Biometric Systems. Biometric system retains individuals’ unique identity to perform desired operations. The identity could be a person’s fingerprint or, iris or, voice or all combined; depending upon the level of confidentiality that must be pertained while working for organisation. With availability of this tech readily, a smallest of the smallest company is utilising biometric to monitor employees without exploiting it. The most common form of biometrics is fingerprint form, where candidates have to punch in and out their fingerprints while entering and leaving company. This concept, generally referred to as fingerprint attendance management software, is widely being employed at educational institutions such as schools and colleges to mark attendance of faculty, employees as well as students. This type of online attendance management system has numerous benefits for college and school administrations: maintaining daily attendance on Excel sheets could be avoided, reduced man labour, monthly attendance sheet for employees in Excel can be assembled with a single click, since application like, EduSys is coded with sophisticated algorithms to take-in and track attendance, attendance sheet in Excel using formula can be circumvented. Many educational institutions still use old traditional method of manual attendance marking, which is paper and time consuming. By administering biometric into daily activities of students, data can be well organised and properly utilised. This exclusive ERP system is designed especially for schools and colleges. 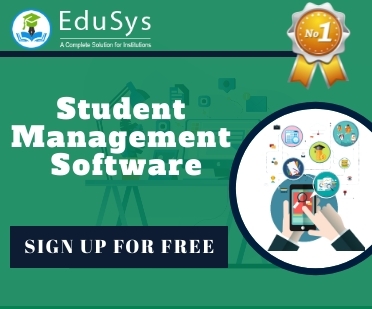 Attendance management is one among many features in this application; from managing staff data to tracking administration-owned-vehicles, all can be performed simply by subscribing EduSys. The application comes in various package offers, which a school or college can opt according to their needs. All the activities can be monitored and operated on Mac as well as Windows run computers/laptops. Mobile App of EduSys is also made available on PlayStore (Android Phone) and AppStore (IPhone as iOs application ) for download.